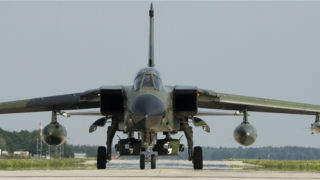 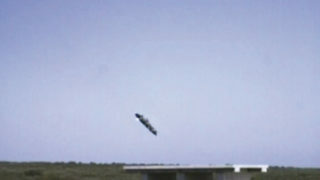 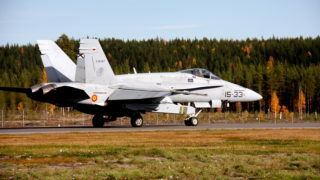 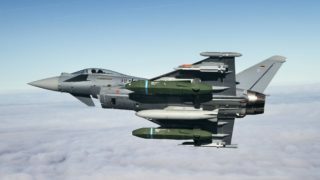 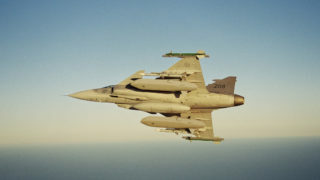 TAURUS KEPD 350E – the modular stand-off weapon system for precision strikes against hardened and high-value point and area targets – is deployed on the German Tornado IDS and the Spanish EF-18 aircraft. 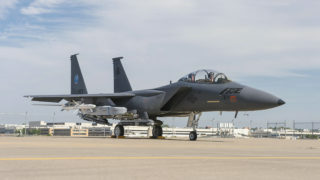 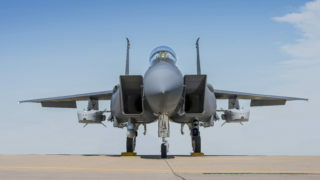 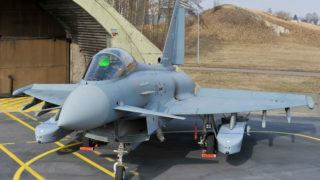 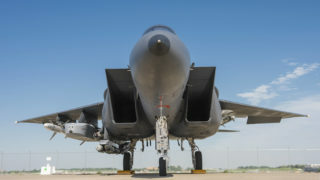 Integration onto the Korean F-15K aircraft is ongoing and planned onto Eurofighter for both, the German and Spanish nations. TAURUS KEPD 350E is designed to penetrate dense air defences by utilising very low level terrain-following flight in order to neutralise high-value stationary and semi-stationary targets. Its highly effective dual stage warhead system MEPHISTO, combines the capability of defeating Hard and Deeply Buried Targets (HDBT) and a blast and fragmentation capability to take out high-value point and area targets. 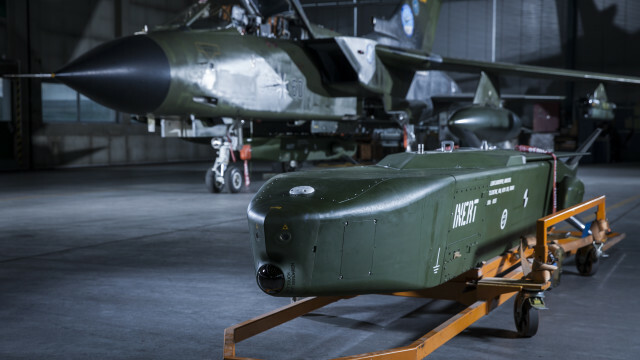 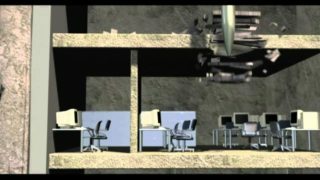 The weapon system contains the world’s only programmable multi-purpose fuze, enabling detonation of the penetrator at a pre-selected floor within the target structure by utilizing layer counting and void sensing technologies. 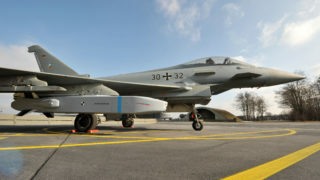 TAURUS KEPD 350E is a product of TAURUS Systems GmbH, a joint venture between MBDA Deutschland GmbH and Saab Dynamics AB for the development, production and global marketing of the TAURUS stand-off missile family for precision strike.